In the state of California, construction contractors are required to hold bonds in an effort to protect the public financially. They cover clients and employees should any issues arise that have not been corrected. Which bonds your contracting business needs can be very confusing, but contractor bonding services are always on hand to help. Which bonds are essential for my San Jose Contractors? Contractors are required to have a contractor license bond in order to obtain a license. This San Jose contractor license bond must be a minimum of $15,000. If your business in an LLC, then you will require an additional bond at $100,000 plus the $15,000. There are a few other bonds available, but they may not be necessary for every contractor. 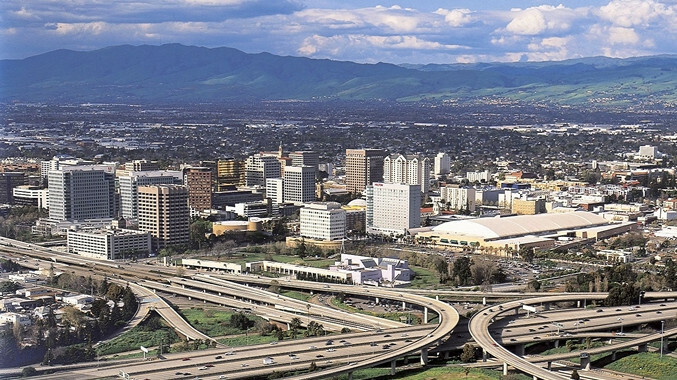 Bid and performance bonds are for San Jose contractors that wish to work on public projects. There is also a qualified individual bond that will be needed if whoever is responsible for the operations of the company does not own at least 10% of it. Before you go to purchase your bonds, contractor bonding in San Jose can help you determine which ones are right for you. What does a Contractor’s License Bond do for me? A contractor license bond is more for other people than your business. San Jose contractor license bonds give protection to those you are working with, which is why the state of California requires them. If anything were to happen including an incomplete project or work that was not done right or corrected, then the bond pays out to those affected. It even covers non-payment for employees. How does contracting bonding in San Jose work? If a claim was made against your bond, first and foremost an investigation would take place to see if a pay out is in order. If it is found to be necessary, then a pay out will be given up to the amount of the bond. It is then your responsibility to pay back the full fees that were paid, including any legal fees. Avoiding claims is as simple as conducting your business in a responsible and ethical manner as part of your bond obligations. This way, claims are very rare, but if they should happen, appropriate payment is assured. Bonds are a form of insurance for the client, not for your business. They should never take the place of business insurance for that reason. How much with a San Jose contractor license bond cost? Contractor license bonds cost on average 1-10% of the total bond amount, which will over a minimum of $15,000. What it will cost you exactly depends on your personal credit history. If you have bad credit, you can still be eligible for a contractor license bond, but it will be more difficult in getting a bid or performance bond. Smaller businesses virtually stand no chance as they often don’t have much else to go by other than personal credit making them a huge risk. Bigger companies stand a better chance if they are able to demonstrate industry experience and financial status. How do I get a San Jose contractor license bond? As long as you own at least 10% of your contracting company, then you can apply for your contractor license bond. Otherwise, you will also need to apply for a qualified individual bond. When you apply, you often get an answer instantly. Then, you sign the appropriate paperwork like the indemnity agreement and send it to the state before they send back your license. The whole process is usually done in one to three weeks. Contractor bonding in San Jose is a necessity. If you want a professional to handle your bond work, then get in touch with our San Jose contractor bonding services. You will have a bond professional looking out for your best interests, finding the best rates for you based on your credit. They will also be the ones to handle any claims made against the bonds. Give our team to answer any construction bonding questions and to get a free quote with no obligation. We’re proud to be California’s #1 Contractor Bonding Agency…Thank you for your business!